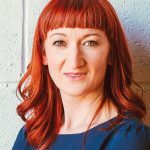 Aideen Schweppe is a Lymphatic Drainage Therapist based in Clontarf, Dublin. 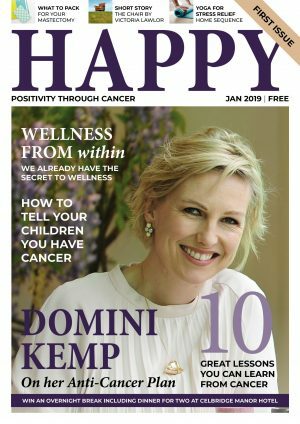 She is passionate about helping women with lymphoedema after cancer treatment to manage their condition as best as possible. 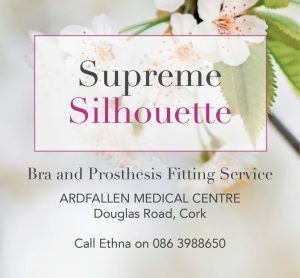 Aideen will be joining us on a regular basis going forward with posts on lymphoedema as well as other positive wellness content. Aideen is a firm believer in the power of repeating positive affirmations. This is her second affirmation post for us. This affirmation is one that I use daily. We live in a society that places so many demands on us. We have so many roles to fill – parent, sibling, son, daughter, partner, friend – and often we are stretched thin, not being able to give 100% to each area of our lives because we are struggling to juggle them all. Not to mention the perception that we need to have a relationship, a ‘good’ job, a mortgage, a nice car, the latest gadgets in order to be deemed a success. But in reality, success means something different to each of us, we all want different things, it’s not a one-size-fits-all situation. Well in case nobody else has told you this lately, let me tell you that you are enough! Just as you are, at this moment in your life, you are enough. Any time you feel like you are not good enough, not doing enough, not sociable enough, not fit enough, not healthy enough, not wealthy enough, not _____ enough (fill in the blank! 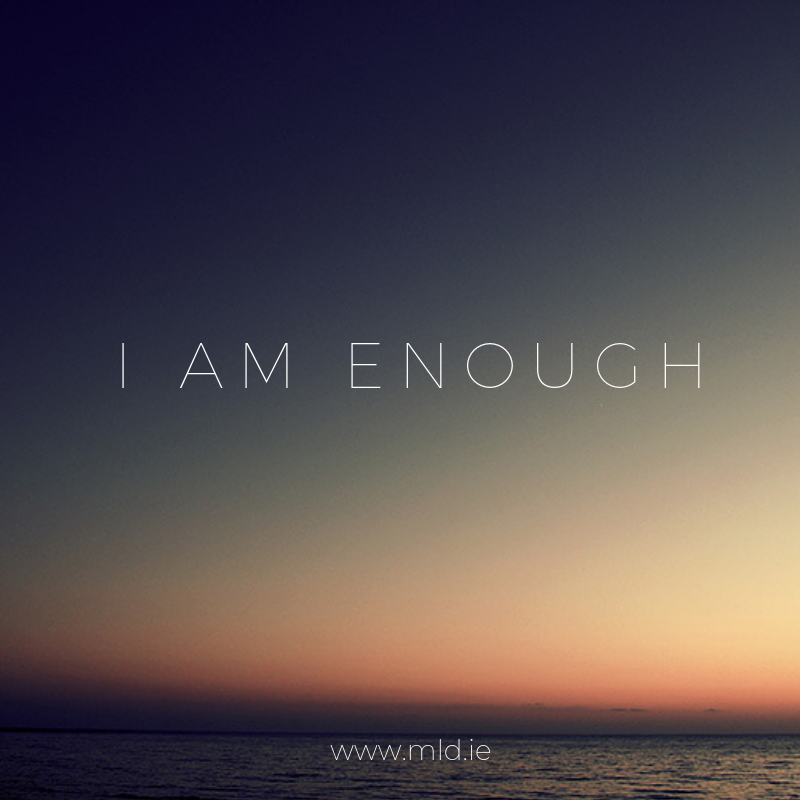 ), take a deep breath and repeat often – I am enough. 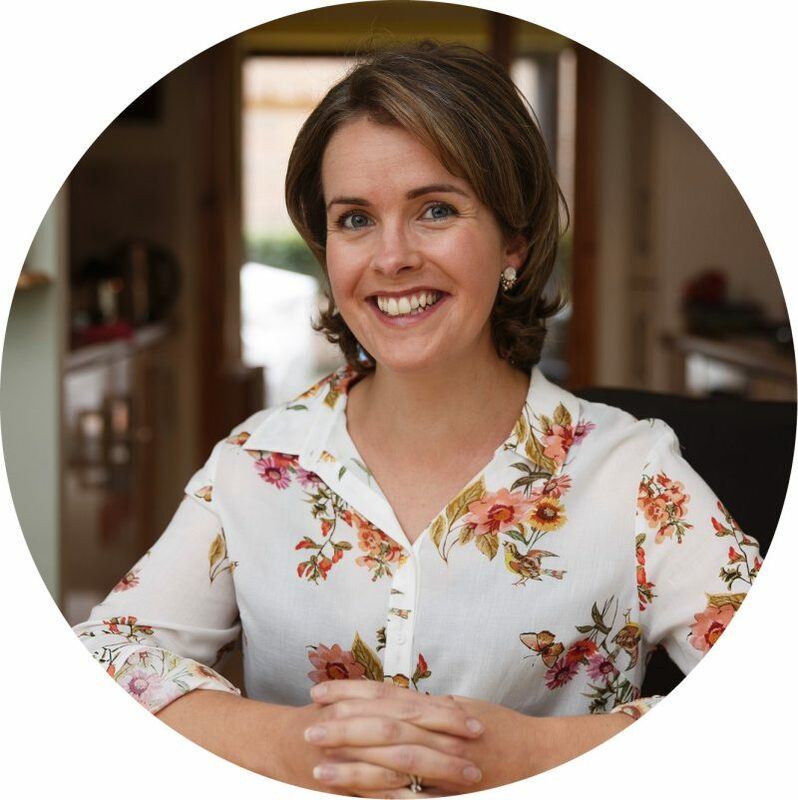 Aideen at Beautiful Life is an experienced Manual Lymph Drainage Therapist. 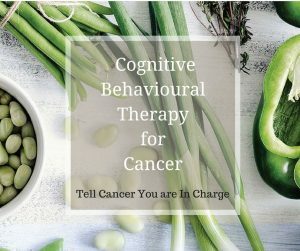 It was after a close family member was treated for cancer that Aideen qualified as an MLD Therapist in the Dr. Vodder method. For more on Aideen, visit her website, www.mld.ie.